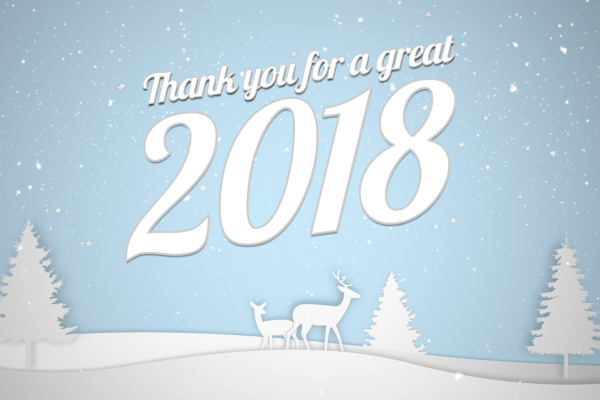 See our latest news and upcoming events. 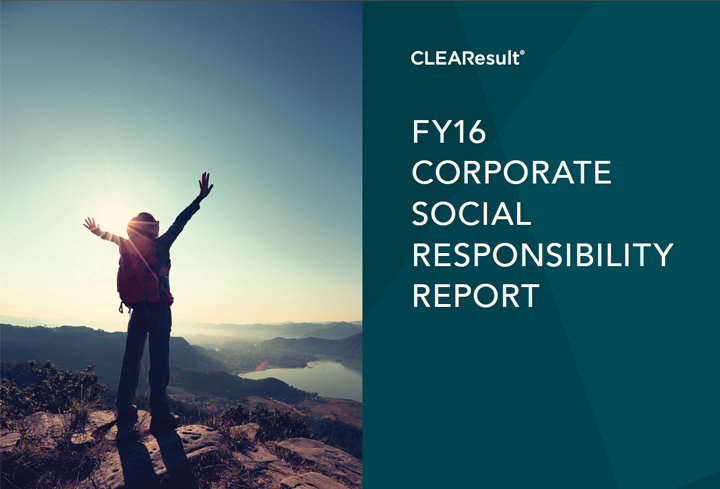 Cheers to another efficient year and our collective 2018 impact. 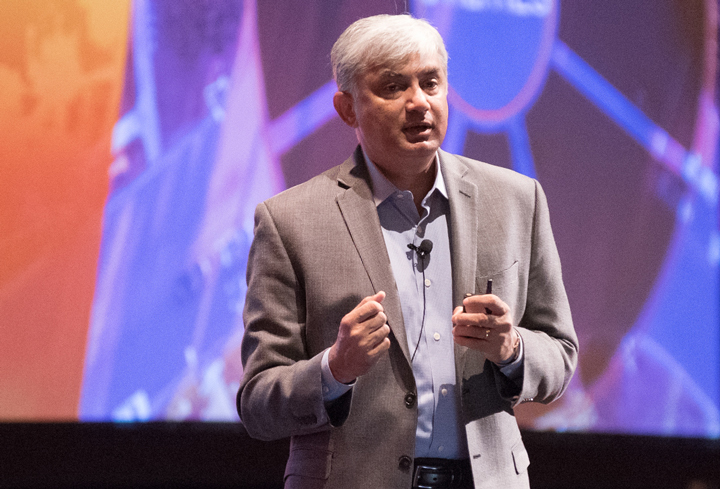 The energy industry has shifted, and thanks to innovation, we’re moving away from commodities and toward services. As that's happening, we’re seeing big changes in the roles utilities play in the lives of residential and business customers, manifested in electric vehicle infrastructure, new models for energy delivery and changing regulatory approaches. Health care facilities could benefit greatly from energy efficiency initiatives, but, until now, they have been underserved by our industry. 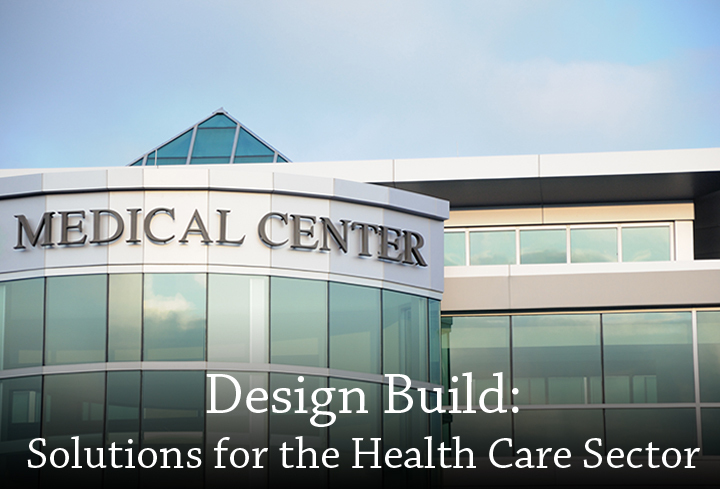 The Design Build team at CLEAResult, which delivers solutions for critical HVAC systems, leads the charge to address the energy efficiency needs of the health care sector. In partnership with Alliant Energy, this program approaches a significant milestone of recycling 150,000 outdated appliances by the end of 2018. The program promotes the removal and recycling of inefficient, energy-hungry appliances to reduce the future need for more electric grid power and ultimately lower customer energy bills. Our team of policy, technology, customer engagement and business experts provide insight into where our industry is headed in 2017. 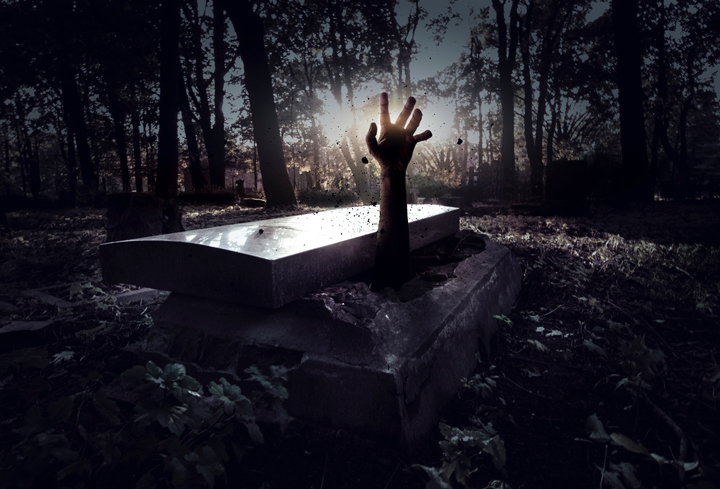 Here at CLEAResult, October isn’t all pumpkin spice and Halloween preparations. 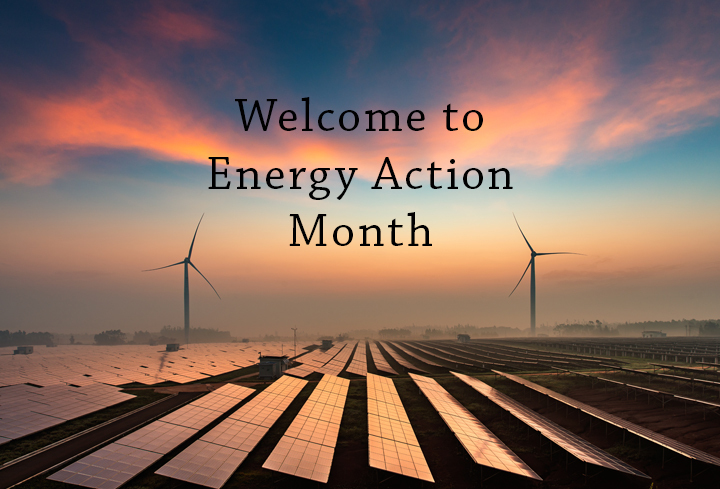 For us, October is Energy Action Month, first and foremost. 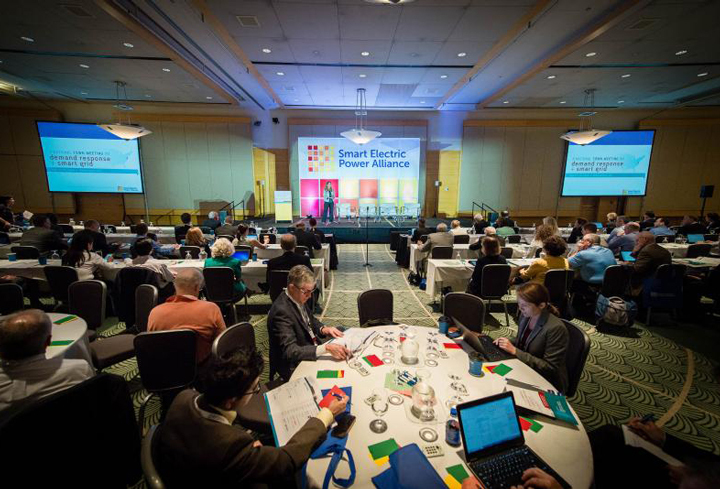 A month-long celebration of all things energy-related, and culminating in our annual Energy Forum conference. 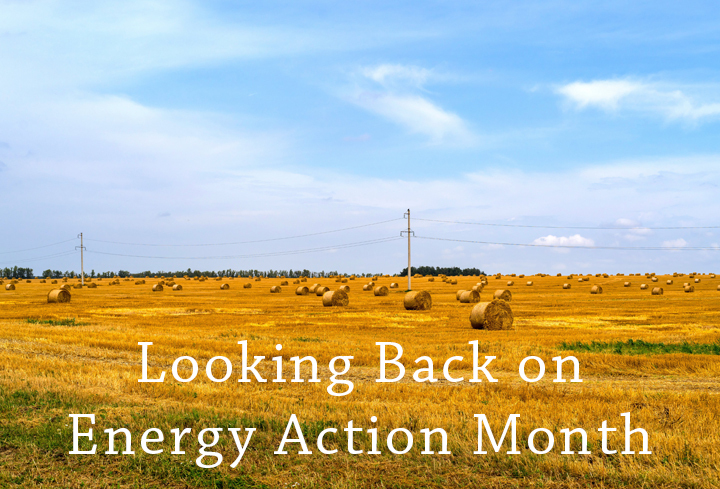 Now that October has come to a close, we’re looking back on the Energy Action Month that was. 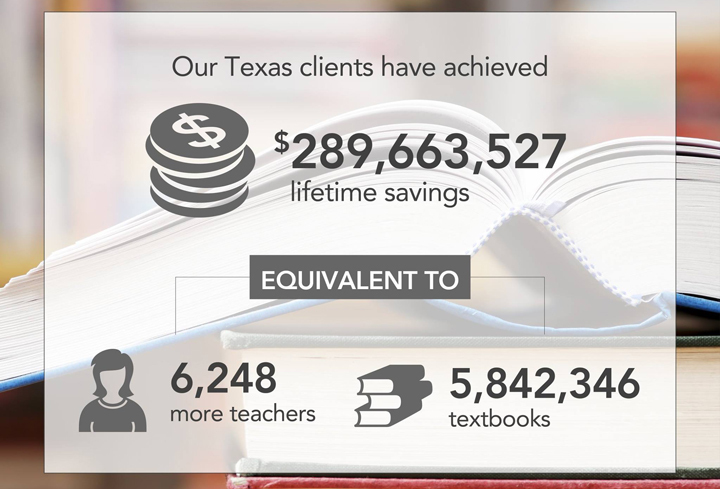 We're committed to helping people make smarter energy decisions every day. 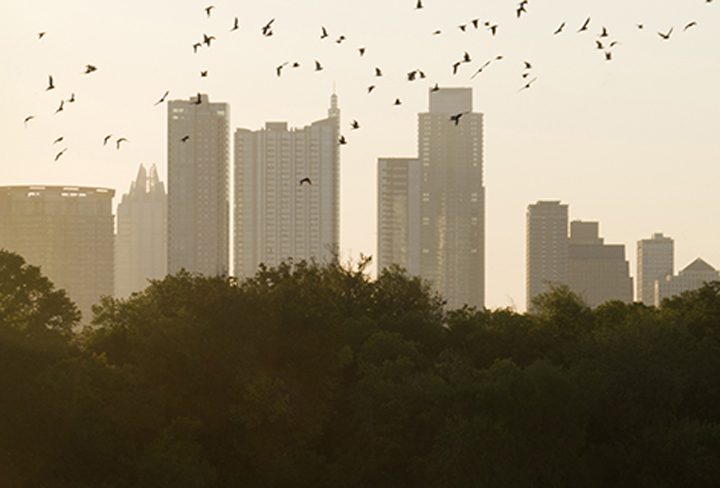 In April, we make a month-long commitment to helping people make earth-friendly decisions too! Students may not realize it, but energy efficiency (EE) has a dramatic effect on the educational experience. At learning institutions across North America, implemented EE measures make academic environments more comfortable, ease budgetary pressures and ensure that schools align with regulatory requirements. Energy doesn’t have to be a fixed expense. And energy management, usage data and utility rebates aren’t something businesses have to navigate alone. Energy saved means dollars earned. 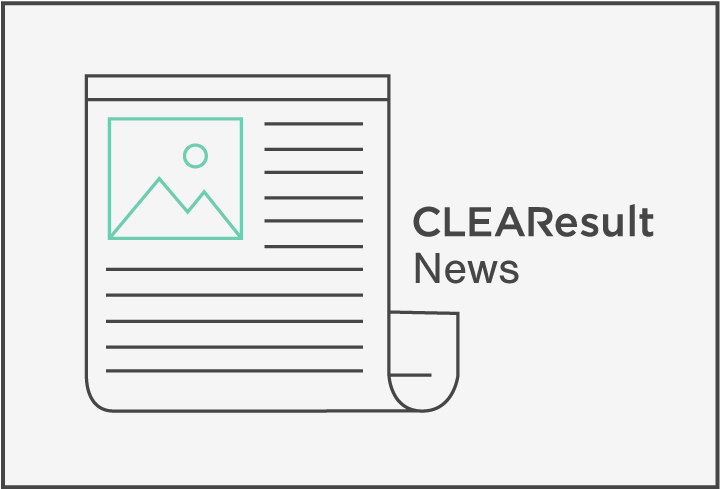 CLEAResult, a leader in designing and implementing technology-enabled energy efficiency programs for utilities, has appointed two new members to its board of directors. CLEAResult, a leader in designing and implementing technology-enabled energy efficiency programs for utilities, has appointed Eric Spiegel, former president and CEO of Siemens USA, as the new chair of its board of directors. 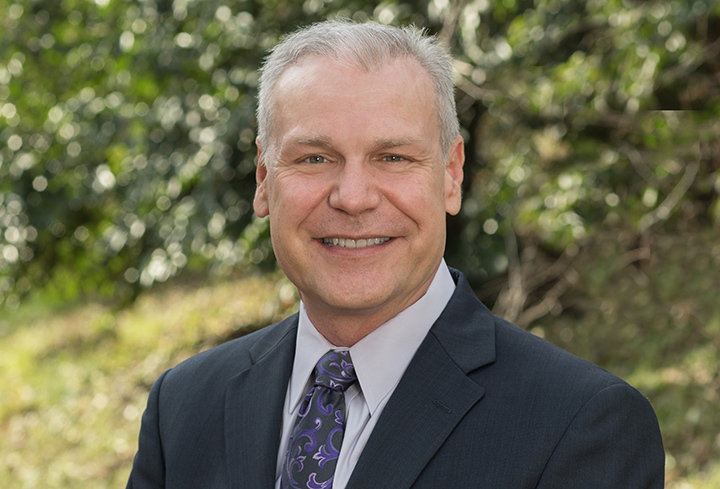 CLEAResult, a leader in designing and implementing technology-enabled energy efficiency programs for utilities, today announced Terry Moore as the company’s new chief operating officer. 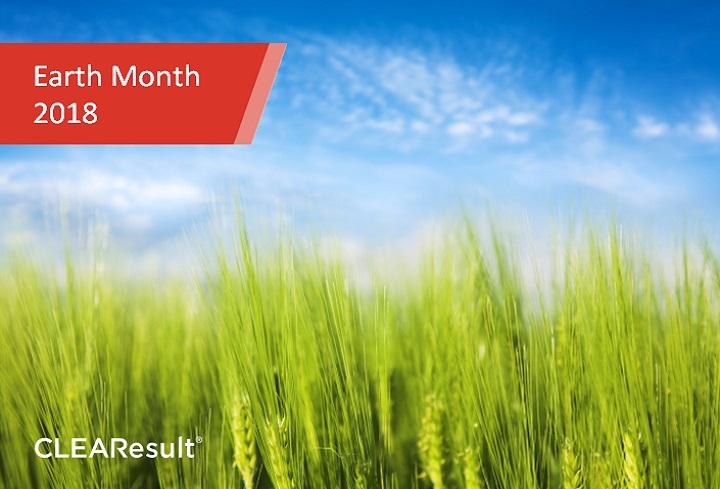 Here at CLEAResult, we’re excited to celebrate Energy Action Month throughout the month of October. 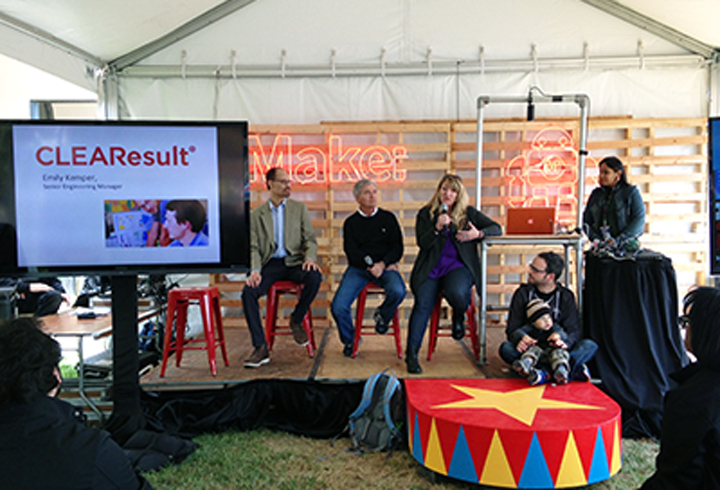 It’s a great opportunity to share knowledge and celebrate what we know best–energy, and how best to use it! Earth Day is a day devoted to simply do our part and give back to the very planet that gives us life. Individuals may spend this day planting a tree, biking/carpooling to work, or just taking a second to cherish the beautiful landscapes that surround us. CLEAResult has been named a finalist in the 11th annual Stevie® Awards for Sales and Customer Service. 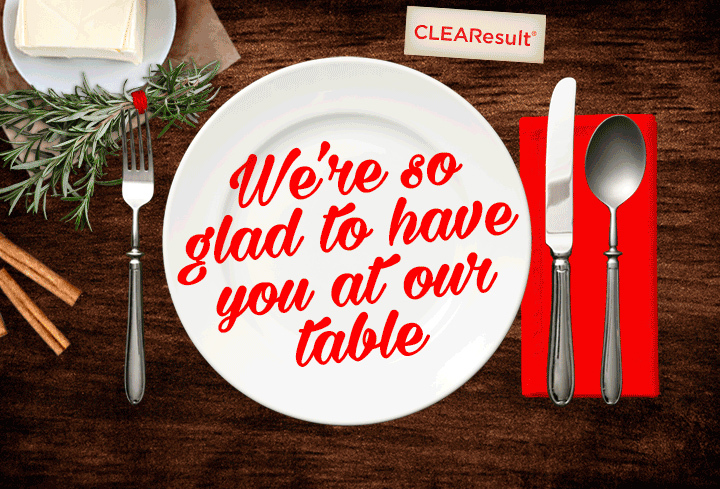 CLEAResult is a finalist in the “Contact Center Leader of the Year” and the “Customer Service Department of the Year” categories and will ultimately be a Gold, Silver or Bronze Stevie Award winner. 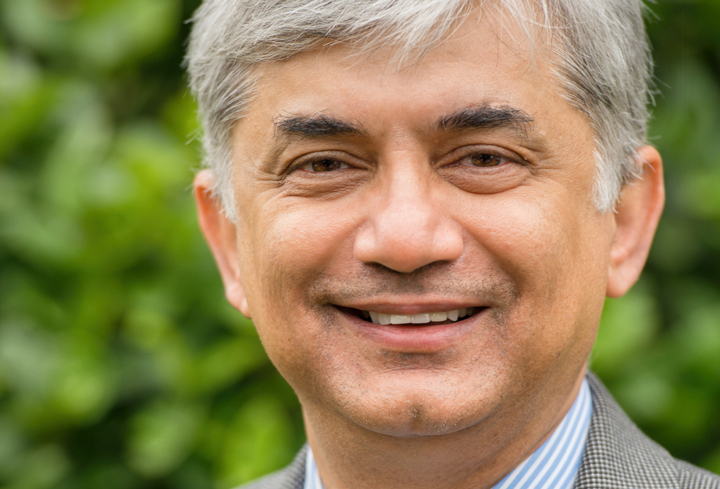 CLEAResult, a leader in designing and implementing technology-enabled energy efficiency programs for utilities, today announced Aziz Virani as the company’s new president and chief executive officer. 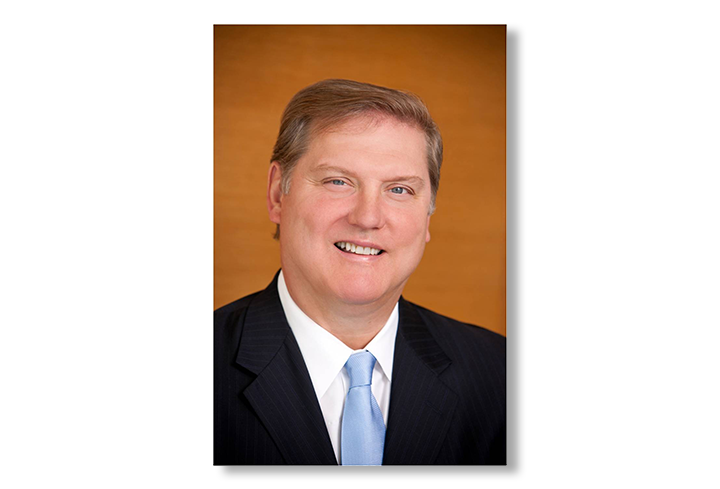 CLEAResult co-founder and interim CEO Jim Stimmel will return to his executive vice president position and will continue serving on the company’s Board of Directors. 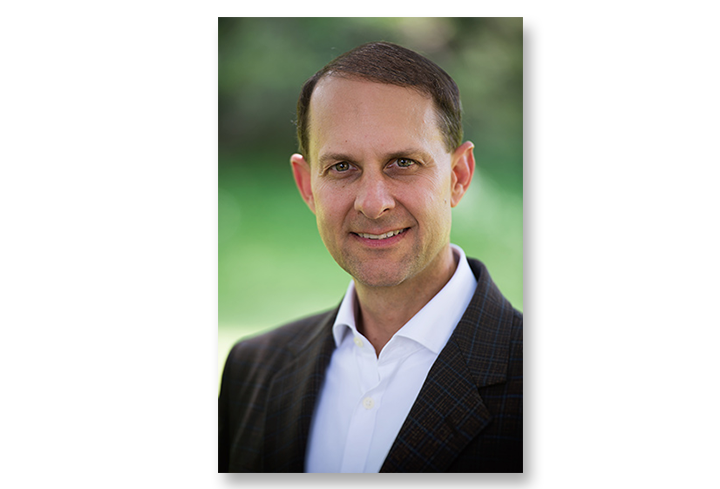 CLEAResult, a leader in designing and implementing technology-enabled energy efficiency programs for utilities, today announced technology services and utility industry leader Greg Sarich, as the company’s new chief information officer. Reduce, reuse, recycle and … represent! 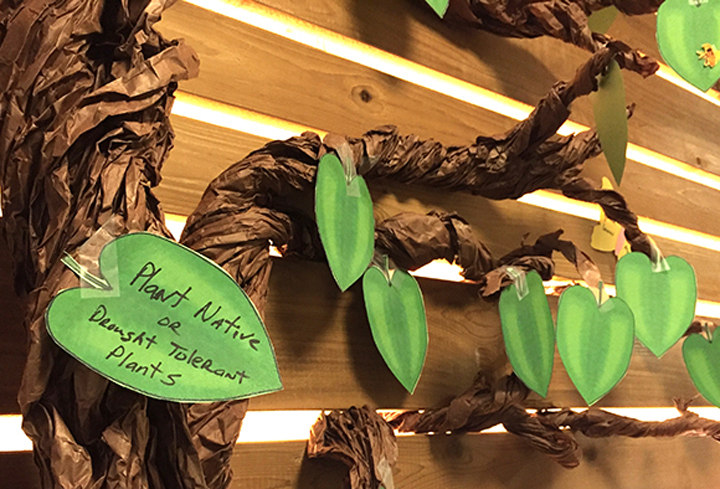 Our behaviors and actions within our CLEAResult workspaces must match advice we give our clients and demonstrate our commitment to the environment. CLEAResult, a leader in designing and implementing technology-enabled energy programs, in partnership with Kansas City Power & Light and Nest, today received the 2017 Smart Electric Power Alliance Power Players Change Agents of the Year award. 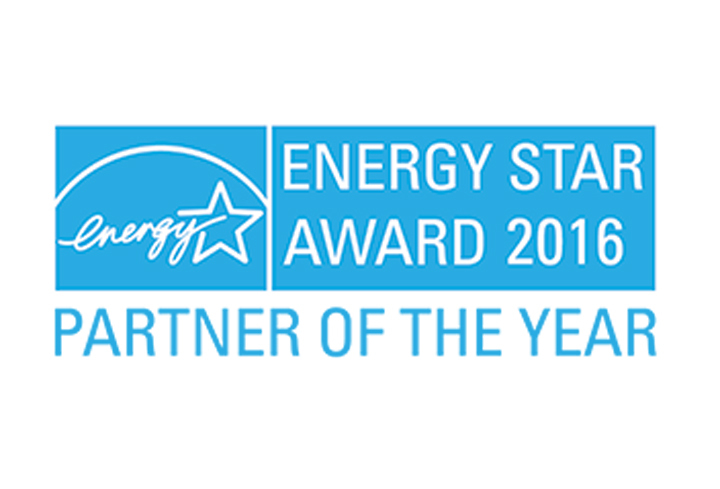 CLEAResult wins two Advanced RTU Campaign Awards for partner program that saved 6 million kWh in energy. CLEAResult was recognized for its work with Southern California Edison, one of the nation’s largest electric utilities. CLEAResult, a leader in designing and implementing technology-enabled energy efficiency programs for utilities, today released the company’s first annual report, “Innovation Outlook: The 2016 State of Energy Efficiency,” outlining key trends in energy efficiency, new technology, Big Data and changing customer behaviors, and other energy-related trends. Annual report reveals key challenges, influences and rising trends in the energy industry. 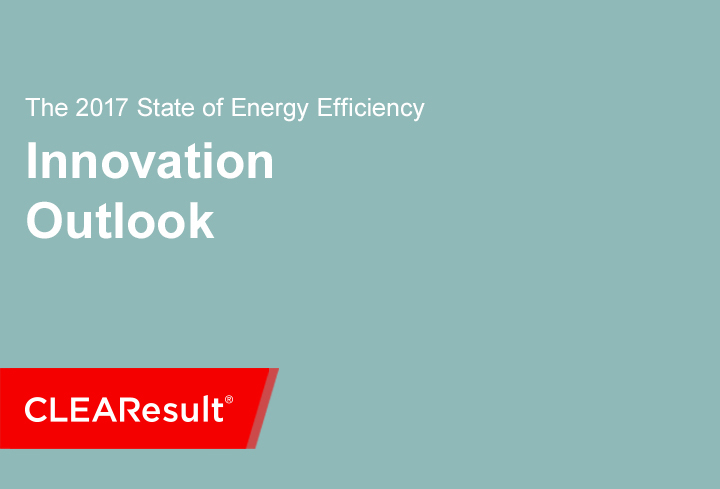 “Innovation Outlook” explores how energy customer proactivity is a catalyst for change and innovation across the utility sector, as well as the fact that new technologies and a focus on consumerism is attracting new entrants into the market. Download this free report today. 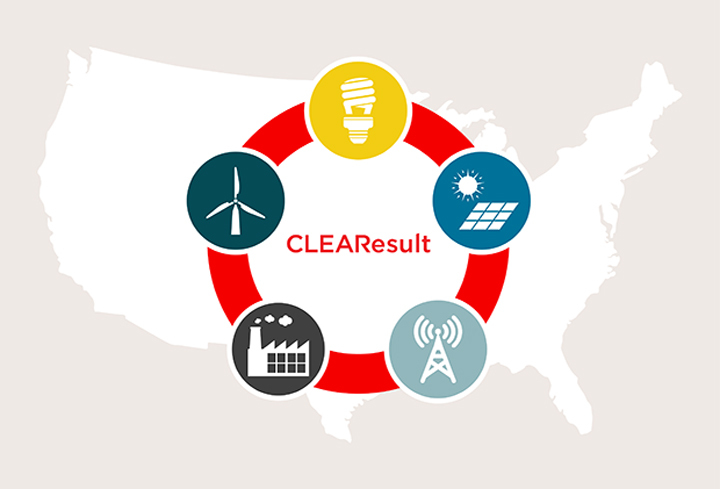 CLEAResult, a leader in designing and implementing technology-enabled energy efficiency programs for utilities, governments, schools, and businesses, today announced it is bolstering its commercial and industrial capabilities by acquiring the industrial utility services business unit of EnerNOC. CLEAResult will support Pacific Gas and Electric Company’s (PG&E) Strategic Energy Management (SEM) program for customers in Northern and Central California that are food processing facilities. 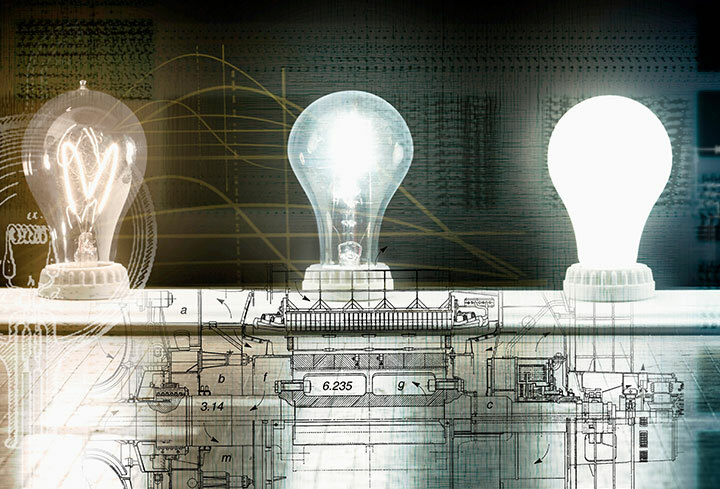 Winning innovation leverages thermal mapping to identify potential energy efficiency upgrades. 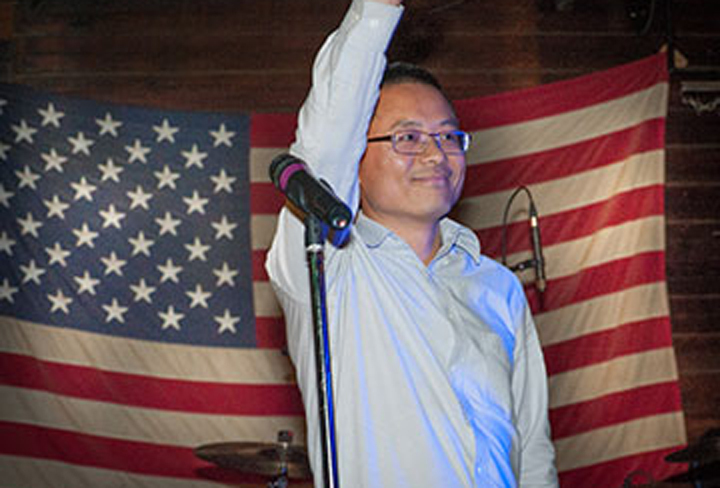 CLEAResult, a leader in designing and implementing technology-enabled energy efficiency programs for utilities, and the Energy Department's (DOE) National Renewable Energy Laboratory (NREL) today announced Charles Xie as the winner of the JUMP Smartphone Call for Innovation. Crowdsourcing. 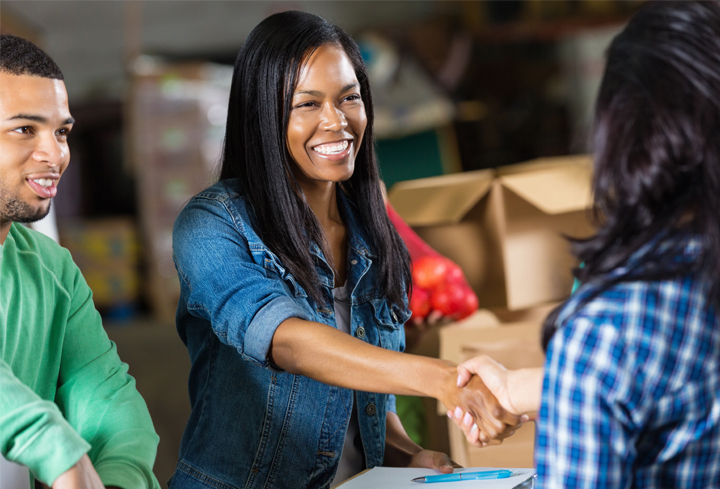 It’s a great way to gather input and enlist the minds of many to do good. With crowdsourcing, you’re not limited to a small group of pre-selected individuals. Rather, you get to expand your reach to a vastly larger pool. Various companies use this tactic to not only get a broader set of ideas, but also to get people involved and personally invested in a particular project. To increase the availability of solar power to low-income communities, CLEAResult, a leader in designing and implementing technology-enabled energy efficiency programs for utilities, worked with NV Energy, Nevada’s largest utility, to complete the highly successful Lower Income Solar Energy Pilot Program. The U.S. Environmental Protection Agency released the final Clean Power Plan (CPP) on Monday, Aug. 3, setting a national goal of 32 percent reduction in carbon pollution from the power sector by 2030 (relative to 2005 levels). 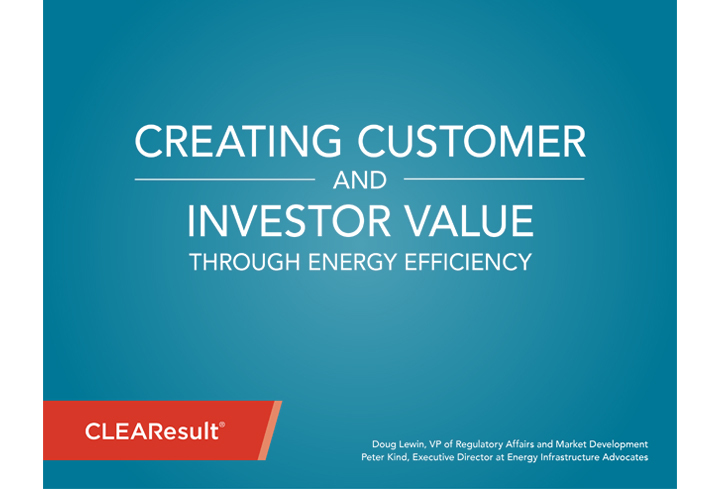 CLEAResult, a leader in designing and implementing technology-enabled energy efficiency programs for utilities, governments, schools, and businesses, announced today it has reached an agreement with the Tennessee Valley Authority (TVA) to implement programs across North America that are powered by the eScore™ digital engagement platform. Smart home choices require work and wisdom. Utilities and their grid partners may need to be both the compass and machete when it comes to navigating the fledgling smart home market. 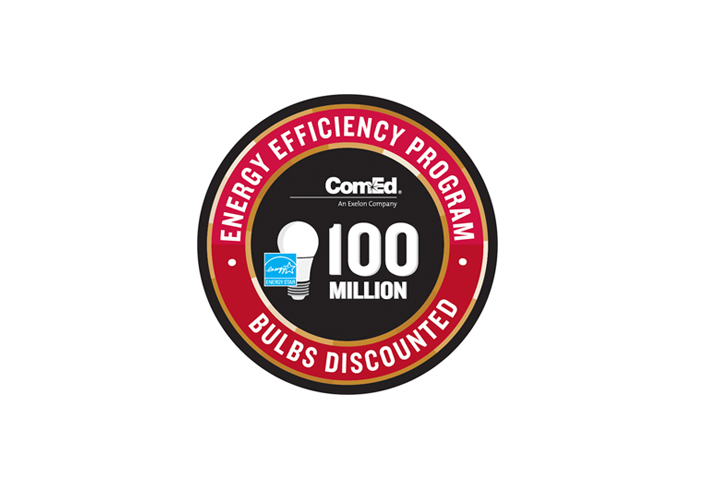 At the 2017 Energy Star Products Partner Meeting this week in Chicago, energy efficiency firm CLEAResult said it was nearing its 100 million energy-efficient lightbulbs milestone through a partnership with ComEd. 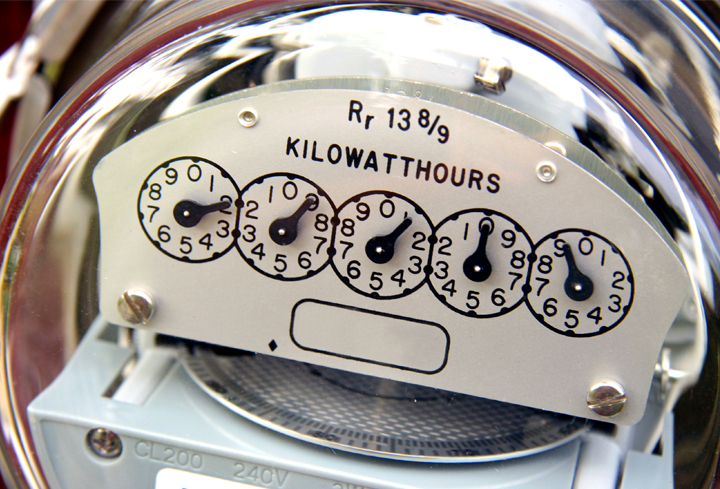 CLEAResult, a leader in designing and implementing technology-enabled energy efficiency programs for utilities, announced today that it has entered into an agreement to purchase the assets of Conservation Services Group (CSG), the leading provider of residential energy efficiency programs in the United States. Senior Business Development Manager Ryan Fantino traveled to this year's AESP national conference to give a marketing-related presentation on customer journey mapping. To celebrate Earth Day, we’re taking a look at four revolutionary innovations that have made a positive lasting impact on society and planet Earth, and how these innovations have changed over time. When New Orleanians think of the Mercedes-Benz Superdome, football games concerts and Mardi Gras celebrations come to mind. But now, they can add energy efficiency to that list. New Orleans’ Energy Smart program recently awarded Superdome officials with a $50,000 cash incentive for lighting upgrades in the venue. Through participation in the Energy Smart Large Commercial & Industrial Solutions program, Superdome officials are expected to save nearly $450,000 and just under 4.5 million kilowatt-hours of electricity per year. 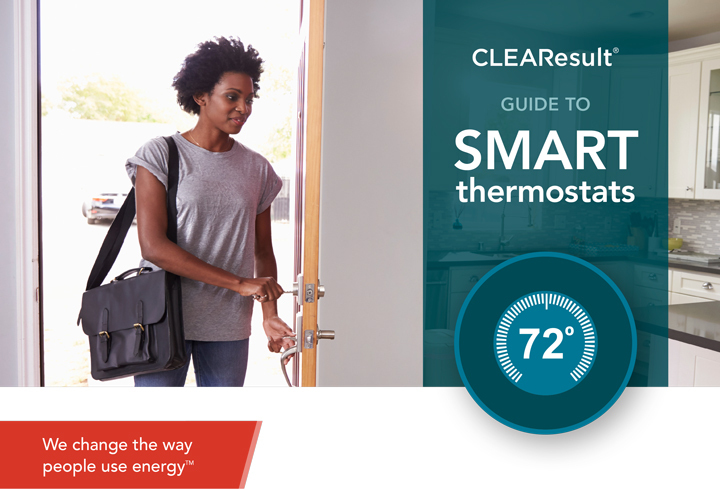 CLEAResult recently sponsored exciting research from the Smart Energy Consumer Collaborative (SECC), that sought to understand what causes 40 percent of consumers to engage only selectively in energy efficiency behaviors and programs. 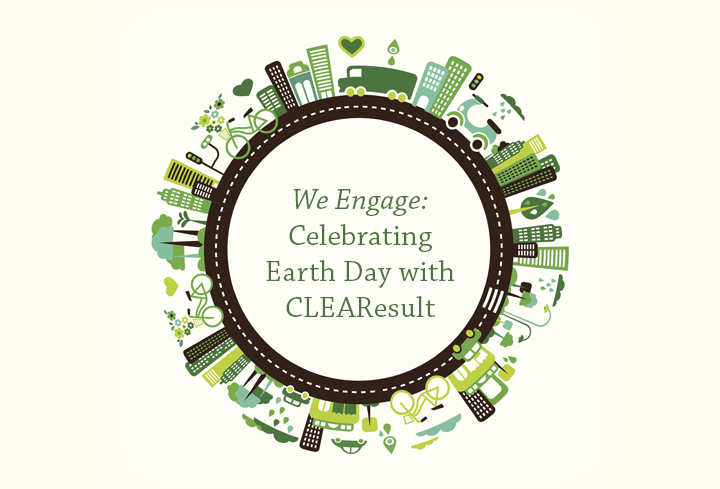 We posed three company-wide questions to find out how CLEAResult employees were giving back for Earth Day. The response was overwhelming—and overwhelmingly positive. 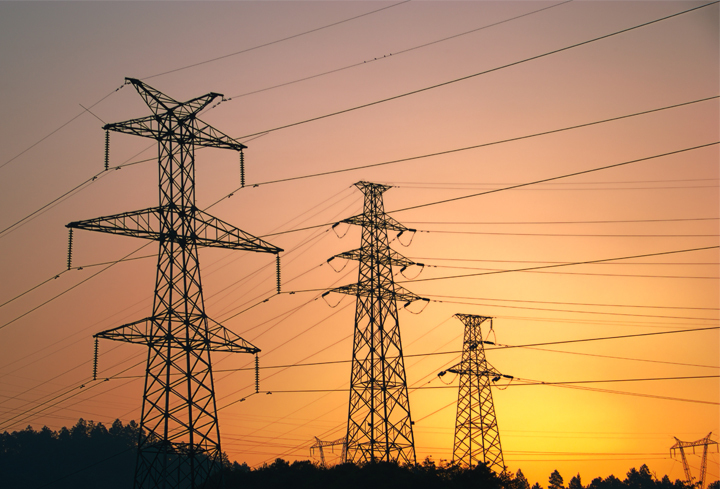 Our demand response work with Portland General Electric (PGE), conducted in partnership with AutoGrid, was spotlighted in a recent Utility Dive article. 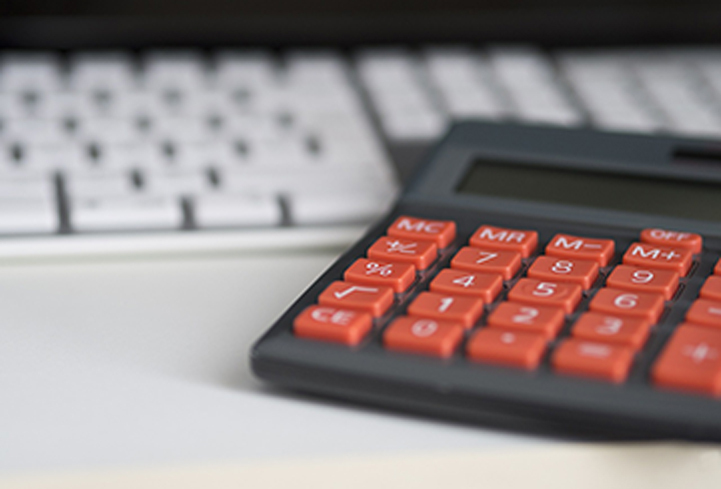 In order to help the utility evaluate time of use rates, we helped design, implement and analyze 12 pilot programs focused on residential customers. 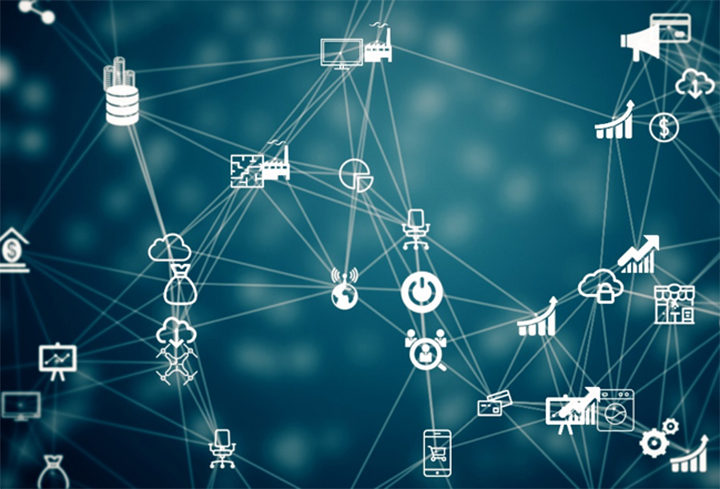 As more homes and businesses in the U.S. adopt connected technology, opportunities for data breaches or security hacks continue to increase. 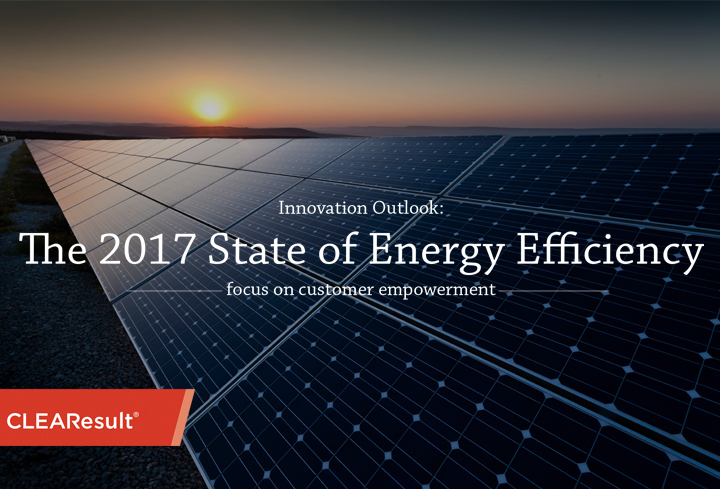 In Innovation Outlook: The 2017 State of Energy Efficiency, we pay particularly close attention to customer empowerment. America’s Best Employers were selected based on an independent survey where more than 50,000 employees in 25 different industries working for companies with at least 1,000 people employed in their U.S. locations were asked open-ended questions about their employer. Tesla may be the catalyst driving electric cars. But just about every car maker in the world is developing either an all-electric car or a hybrid vehicle that runs on both electricity and petroleum. That’s good news for the environment, especially as such vehicles approach price parity with traditional ones. This is the story behind the MarCom Gold winning SWEPCO Genuine Rebates campaign—the answer to the challenge of keeping long-running marketing fresh. 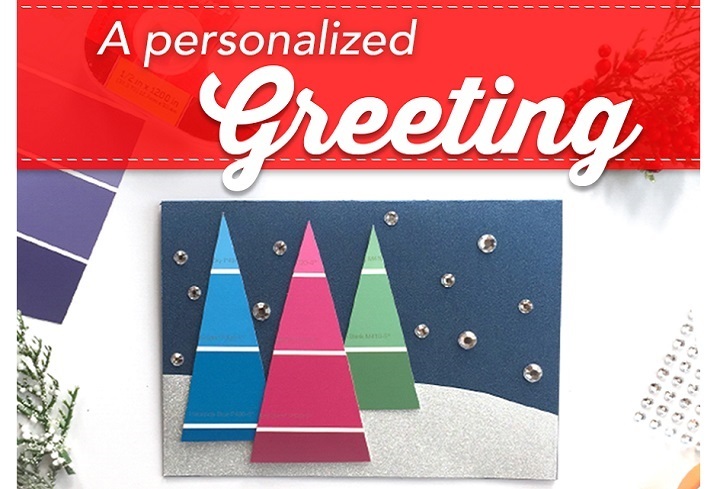 A special handmade holiday greeting, an activity for you and the whole family. 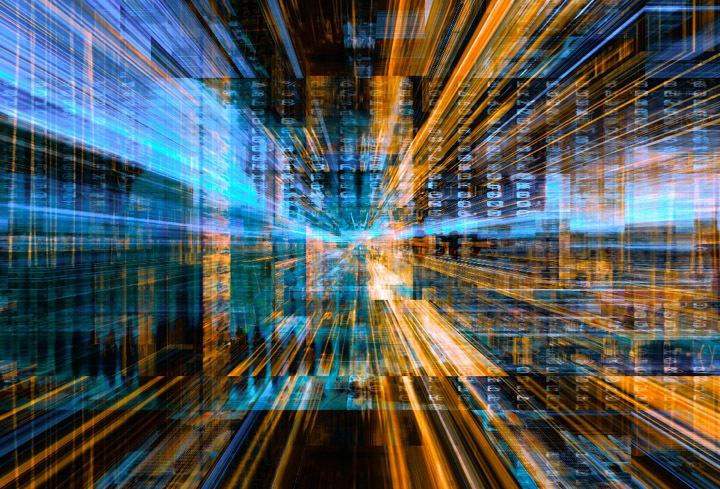 “When customers have the right data, they can make better choices and make more value-based decisions on how they use energy." Encouraging consumers to play a significant and collective role in grid operation is one way we change the way people use energy. 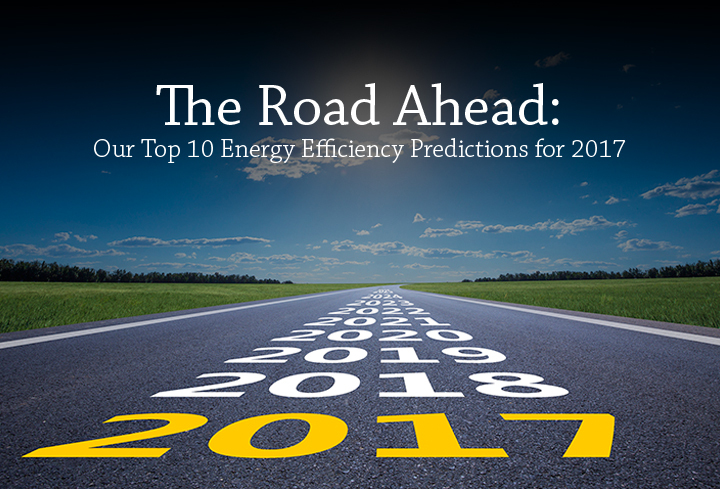 Thanks to new, more common trends such as alternative energy, smart homes and energy efficient products and technologies, consumers are more focused on energy efficiency than ever before. 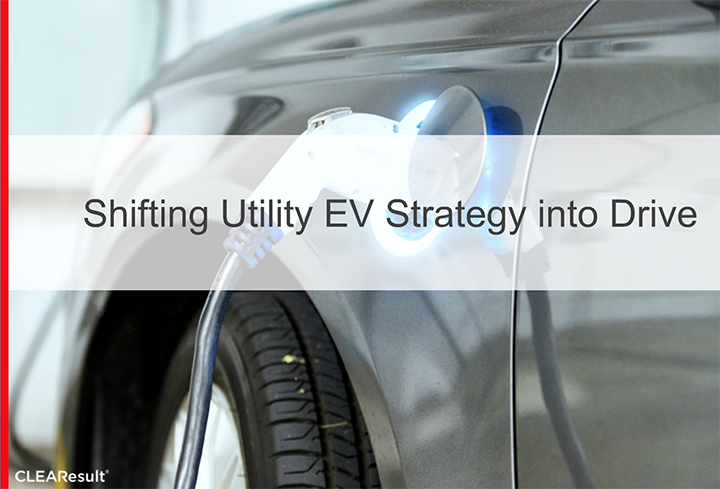 In partnership with AutoGrid and CLEAResult, the dual-peaking utility is leaving no stone unturned. Innovation. It Happens at our Energy Forum. 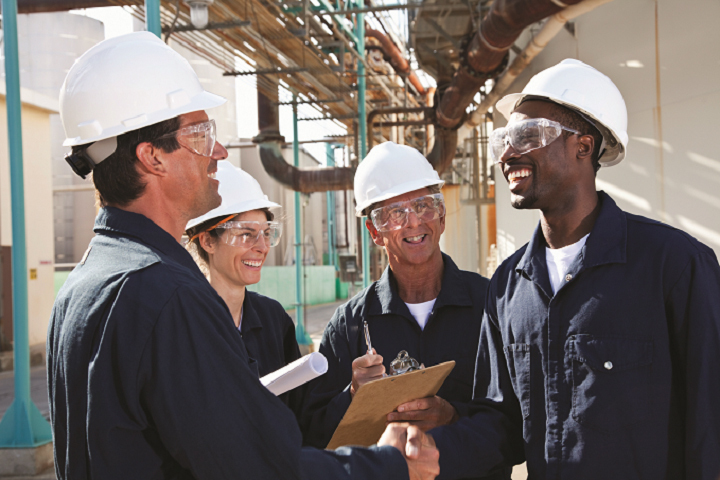 A distinct, and welcome, quality of our industry is the collaborative spirit and sharing of best practices. As important as demand response, or DR, is to the future of our industry, there are only a few conferences dedicated to the subject. Of those, The National Town Meeting on Demand Response and Smart Grid in Washington, D.C. is one of the best. In April 2017, the Public Utilities Commission of Ohio (PUCO) launched PowerForward, an effort to study how Ohio could revolutionize its electrical grid, improve reliability and resilience, and incorporate new, innovative technologies in order to enhance the customer experience of all Ohio electricity customers. Pacific Gas and Electric Company (PG&E) is helping both boutique wineries with small production, and large wine producers, “crush” the harvest season by saving on energy costs. 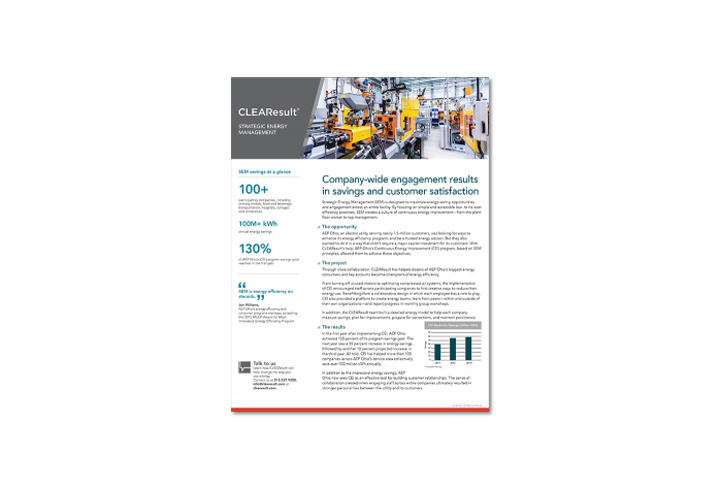 Investment Extends CLEAResult’s People First Approach to Commercial and Industrial Customers. 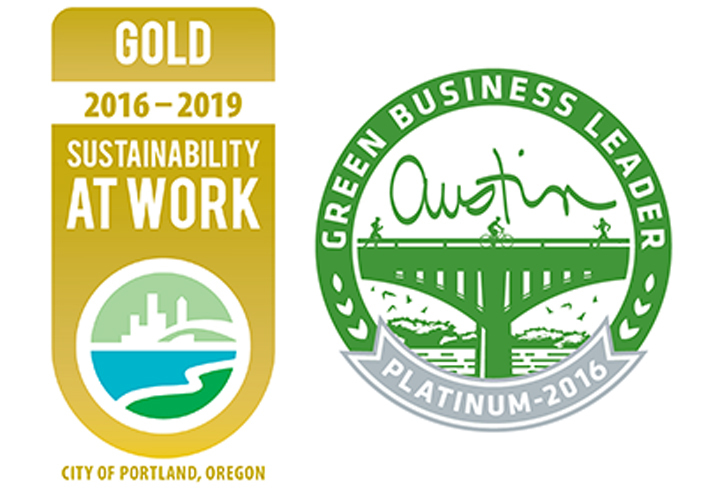 CLEAResult, a leader in designing and implementing technology-enabled energy efficiency programs for utilities, governments, schools and businesses, announced today that it has acquired Triple Point Energy, headquartered in Portland, Oregon. We're sharing our favorite recipes so you can save energy for everything else you've got going on this holiday season. 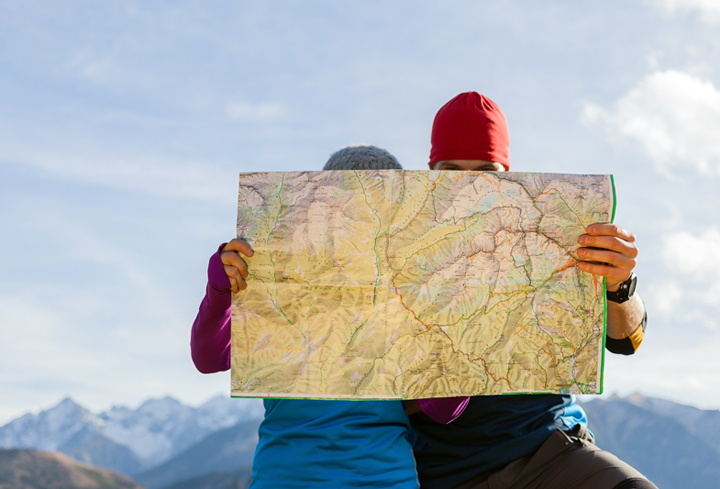 At the heart of most energy programs is an energy customer who wants to save money and energy, and a utility that wants to make that customer happy – of course while also hitting its business goals. 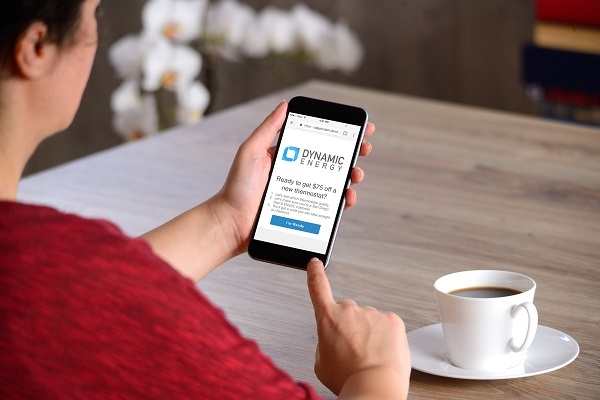 The Instant Rebates team at CLEAResult brings the utility, manufacturer, retailer, technology, data, opportunity and consumer together to meet both customer and utility needs – instantly. CLEAResult, the largest provider of energy efficiency programs in North America partners with TPG Growth, the middle-market and growth equity platform within TPG. Joe Mattoon, CLEAResult Chief Legal Officer, joins TROVE’s board as a result of CLEAResult’s recent purchase of Engie Insight’s (formerly Ecova) Utility Division, which included a strategic stake in TROVE. 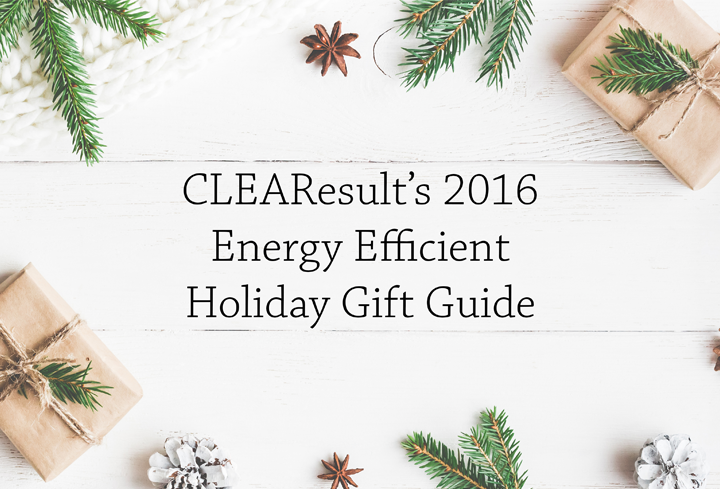 The days of scrambling to find batteries are long gone, especially with the advent of energy efficiency gifts like these. 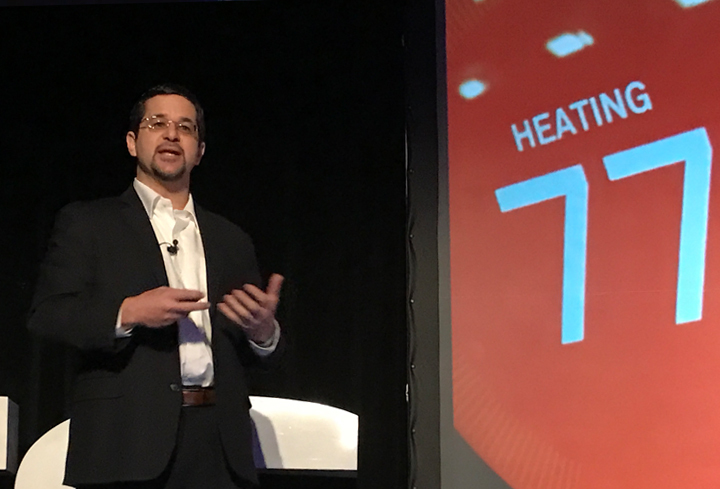 Doug Lewin, CLEAResult's VP of Regulatory Affairs and Market Development spoke at this year's Energy Thought Summit about the need for regulatory environments to keep pace with technological innovations. 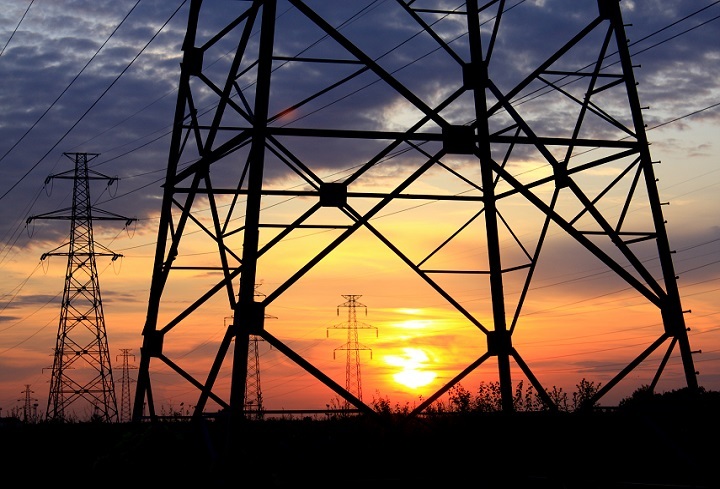 Nearly every utility and regulator is exploring “grid modernization.” Much of the discussion is around upgrading infrastructure, but a major part of modernization is also using data to streamline and improve operations. When it comes to reducing the greenhouse gas emissions, the electricity sector gets much of the attention, considering that it is responsible for 29% of those releases. But the transportation sector makes up 26% of them. If that is going to change, the electric car will have to make significant inroads. Is that possible? Energy efficiency is more than just LED light bulbs and remembering to turn the lights off when you leave a room. Energy efficiency stretches across multiple industries, from building and construction, to automotive, to retail appliances and beyond. 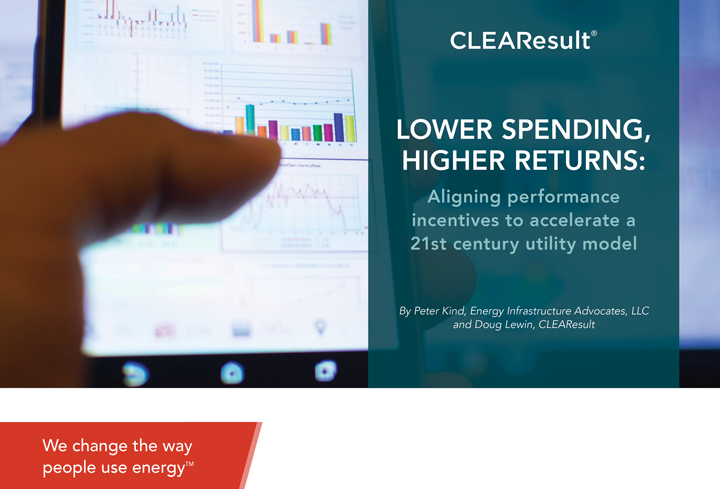 With the advent of energy efficiency and distributed energy resources, the traditional model of asset deployment and expected returns is changing. Utility Dive: "The house becomes a battery"
Kansas City Power & Light is not a utility trying to avoid the future. 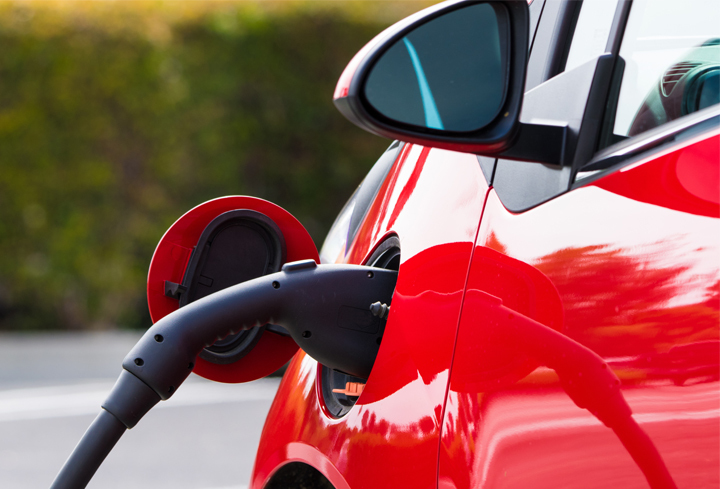 The energy sector is changing, and between rolling out electric vehicle charge points and upgrading customer equipment inside the home, the utility is embracing that change in its Missouri territory. Last fall, Germany’s upper legislative chamber proposed to phase-out the gasoline-powered car by 2030. Is that possible and if so, what would the implications be for businesses and the environment? A new condominium developed by Urban Spaces of Cambridge has been LEED Gold certified by the United States Green Building Council (USGBC), making it the first Boston condominium project to achieve this level of green building certification. Looking for additional information? Click below to view our Media Kit with resources for reporters.